Music festivals draw crowds, but the diversity within those crowds is limited. 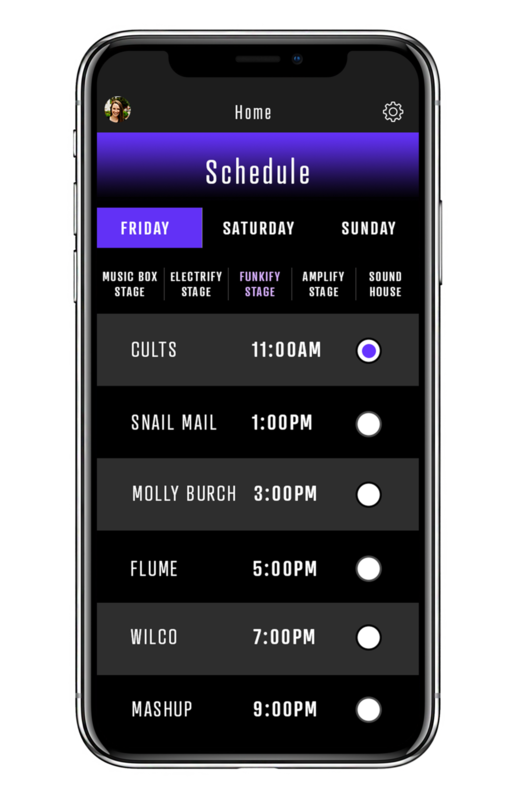 Due to the similarities between genres at each festival, the fan base is usually very similar. 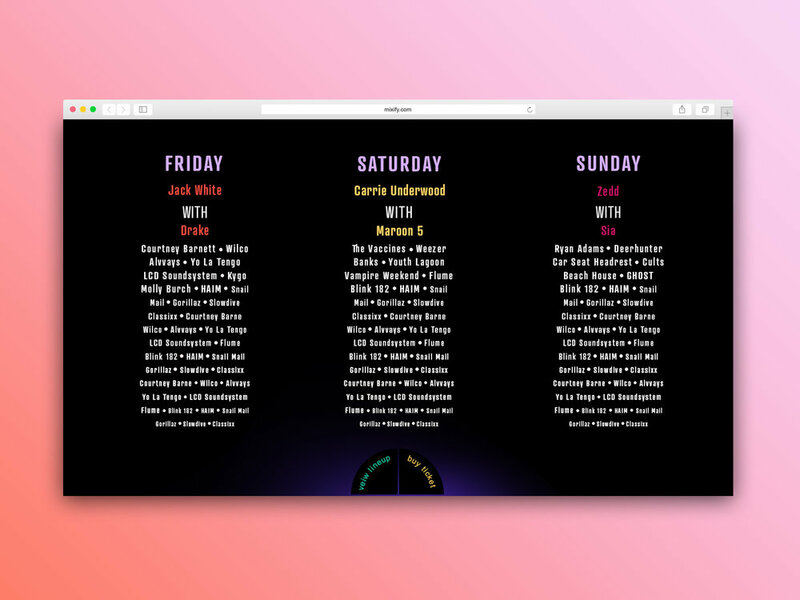 In addition, fans have no say in which music acts are selected to play at these festivals, therefore the lineups can prove to be disappointing. 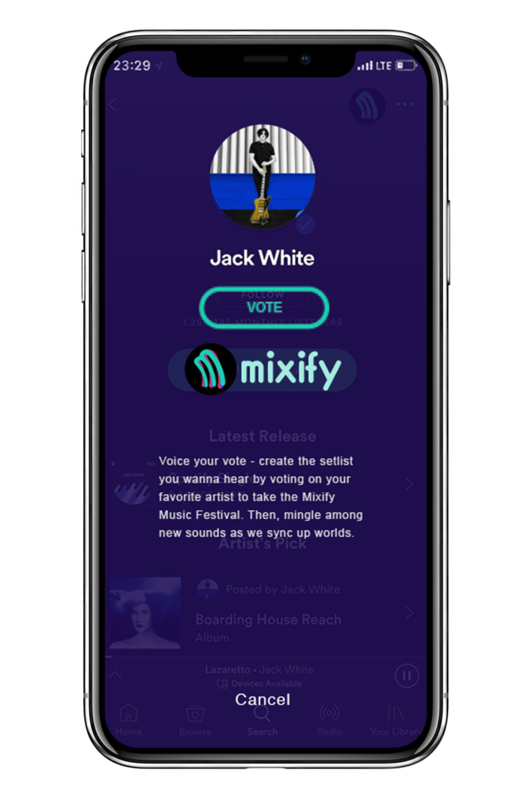 Mixify is a music festival where performers are chosen based on a list of the top listened to Spotify artists; that list is then voted on by Spotify Premium members. 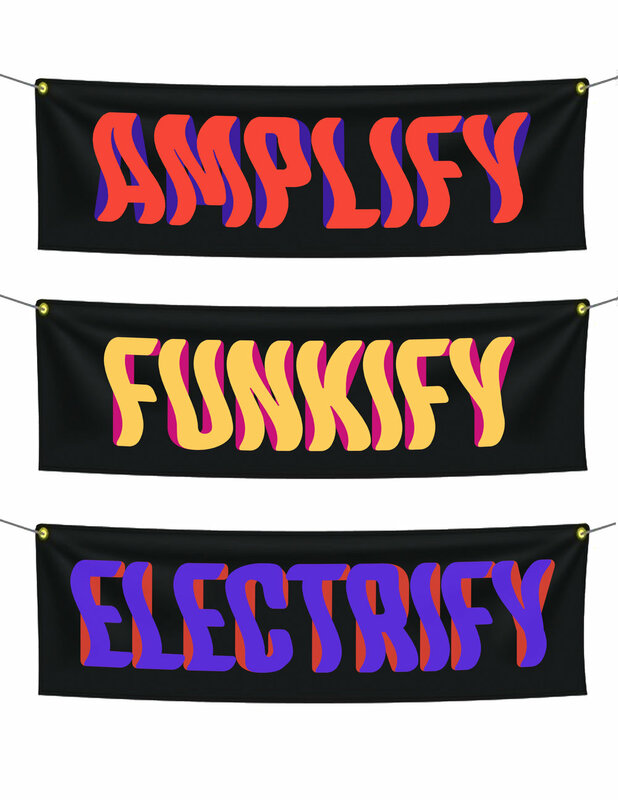 Each music genre is represented at the festival, therefore promoting the ultimate inclusion. 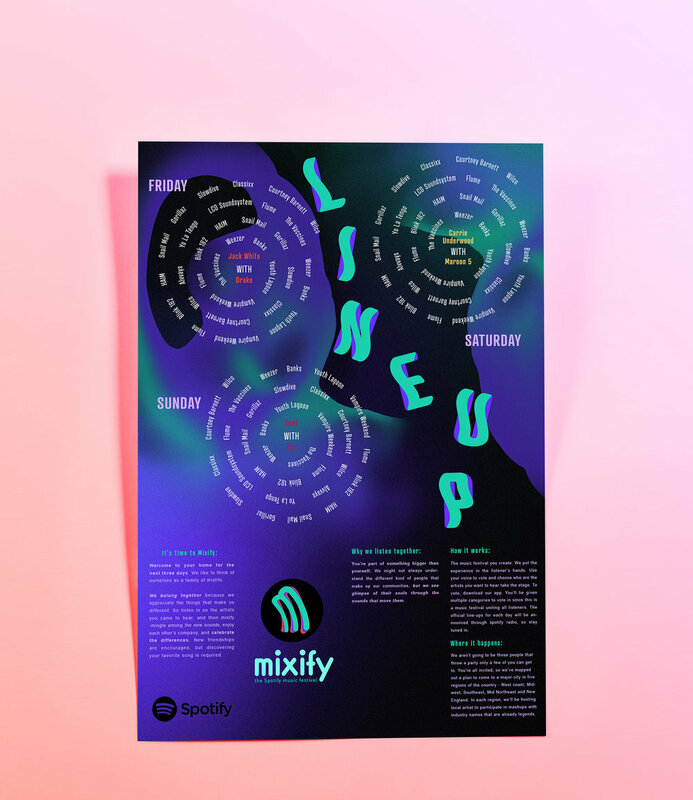 The Mixify identity is inspired by the ‘out of this world’ experience that the festival has to offer while depicting energy and movement, and it carries along the Spotify circular shape. 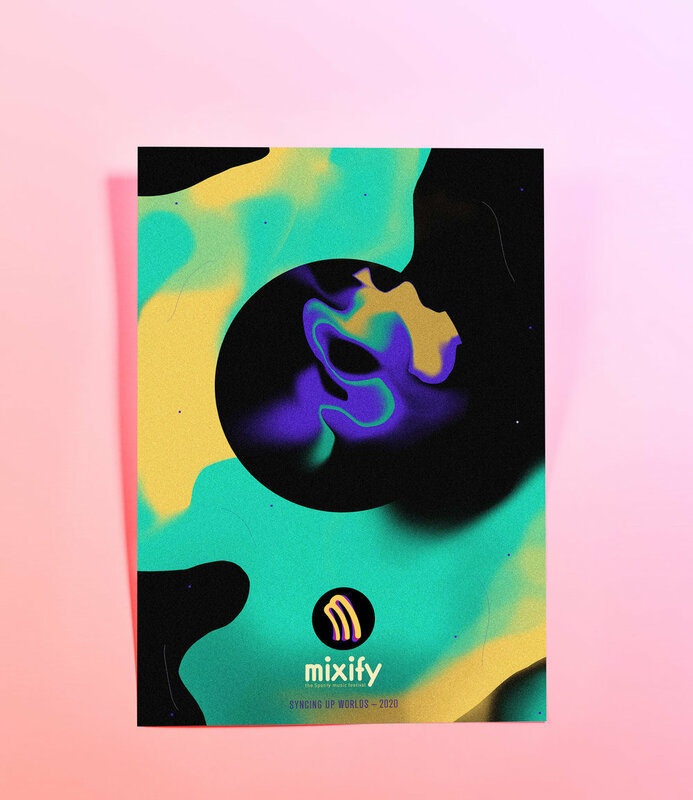 The Mixify logo is the form of the Spotify logo, rotated and turned into an M.
Tap Mixify logo on artist’s page to reveal the vote button. 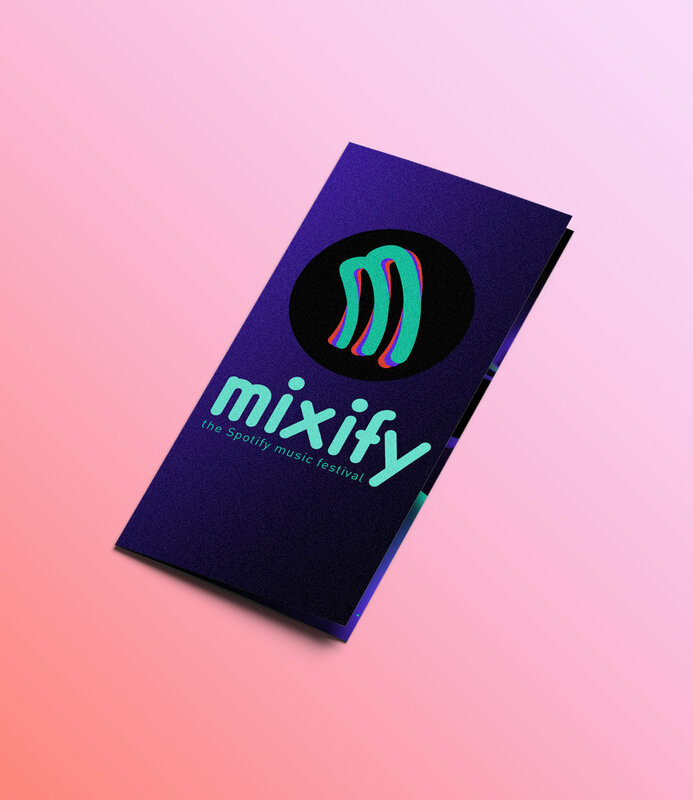 To further Mixify’s theme of Unity, each night’s headliner will consist of two artists of different genres performing together - mashup style. 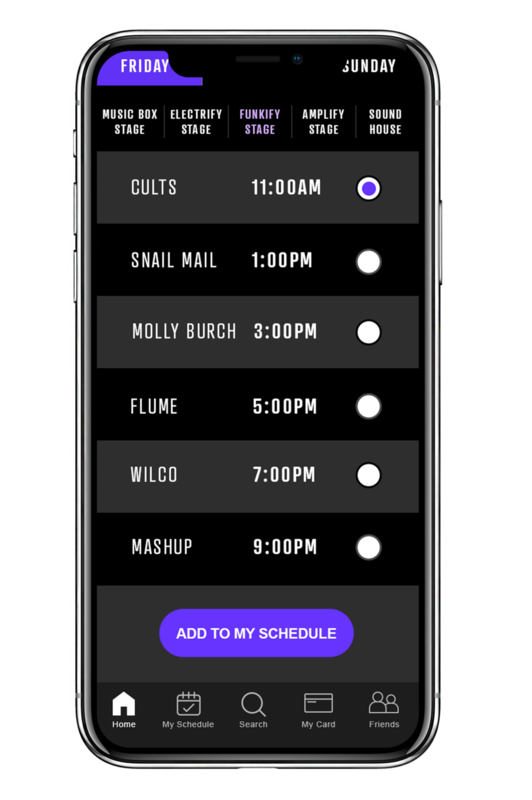 Add the artists you want to see to a personalized schedule, and we’ll remind you of the stage names and times of the performances. 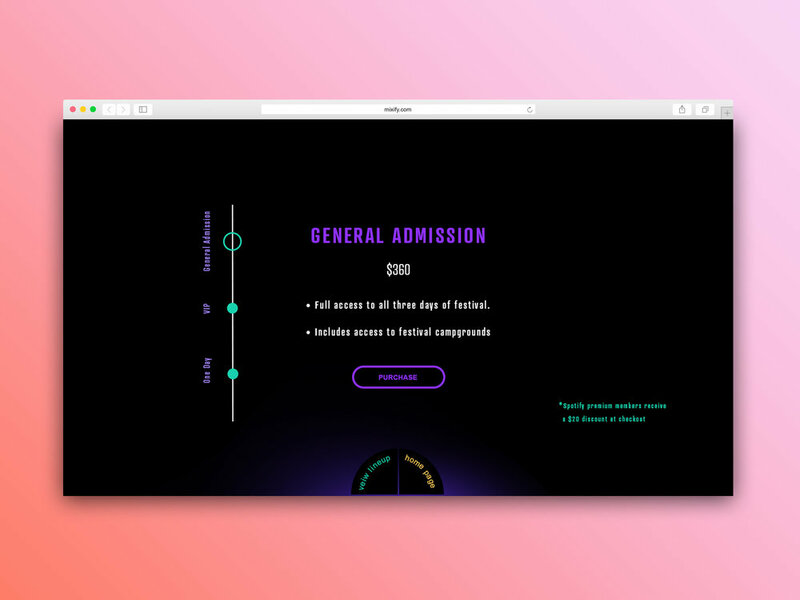 We’ve created an interactive map to guide you around the grounds. 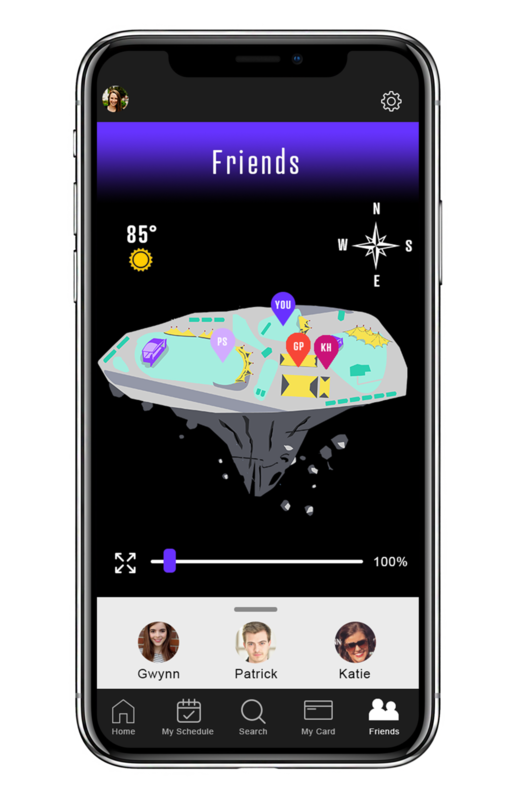 Preload your friend’s wristbands into the map and you’ll always be able find each other. 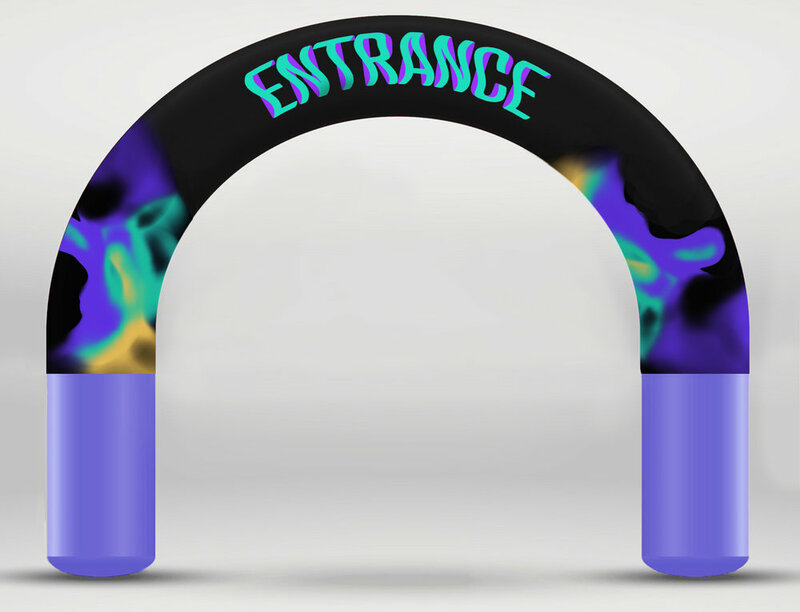 If you make new friends - and we hope you do - there’s the option of scanning their wristband, too.